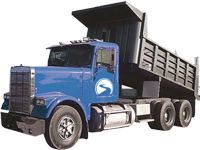 Need Cargo Coverage in Ohio, Michigan, Indiana, or Kentucky for your Trucking Business? Contact Pathway Insurance at 800-998-0662. 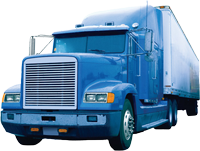 As a leading independent insurance broker we can help you find the cargo coverage for your trucking operation. 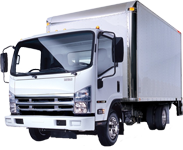 Click on truck cargo insurance quote Ohio to submit your information to us online. Who Needs Cargo Truck Insurance?